For many small businesses, like my own, there isn’t enough time to take care of the important but nittygritty stuff like running virus checks, updating software, and backing up data. These kinds of tasks aren’t urgent, but when things go wrong, proper handling of each of these steps can save a ton of money and effort to fix things. Virus Checks and updating software are becoming increasingly automated, but backing up data is still something that most people seem to do manually and involve copying the data to an external hard disk, or backing upto DVD or CDrom. Occasionally, though, when I’m restoring a system or copying back lost data, I wish that it were much more automated, and less finicky. In other words, I would prefer that I use an Online Storage for my data as it kills two birds with one stone: it backs up stuff, and it’s off-site meaning it’s safe from theft, fire and flooding! 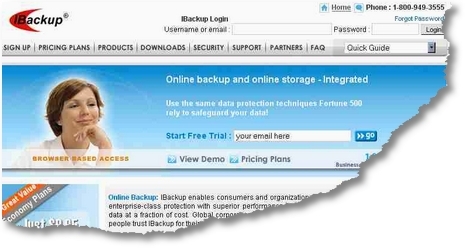 Onsite backups, while mostly safe, don’t have this added benefit. 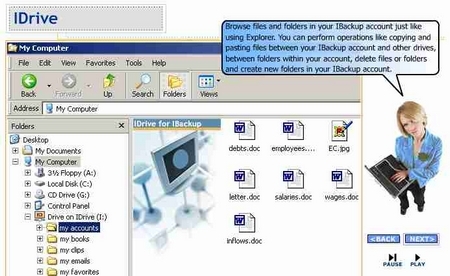 IBackup’s online storage allows users to treat their virtual drive as if it were a real drive by mapping the drive to ‘My Computer’ (You can view the demo here). 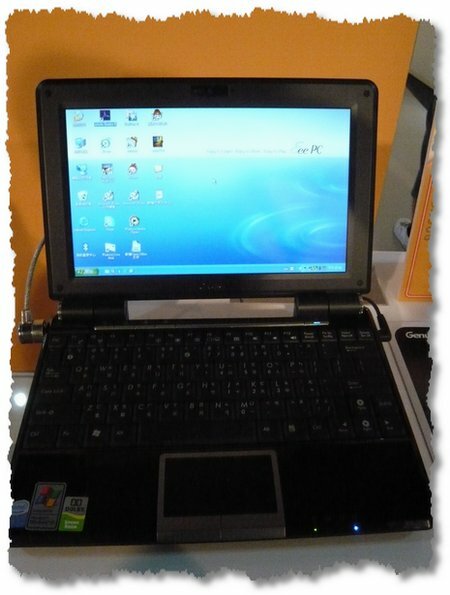 Then dropping, double clicking and many typical file functions are available, making back up easier. 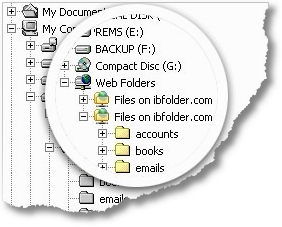 Want to back up a folder? Just copy the folder and paste it on to the drive as usual. Copying takes a little longer across the net but should work just the same. With these mapped drives, you can open many types of Office files by just double clicking as normal! And collaborative features are also included should you need to share your files with others. While these alone would likely increase your company’s efficiency, the returns for secure off-site back up are priceless!